Iven Rattinapoullé is an student in NC 4 CU at Ecole Hoteliere Sir Gaetan Duval . He will be representing this institution for the culinary competition of the Grand Cordon D’or de la gastronomie française which will be held in Monaco on 11th March 2015. 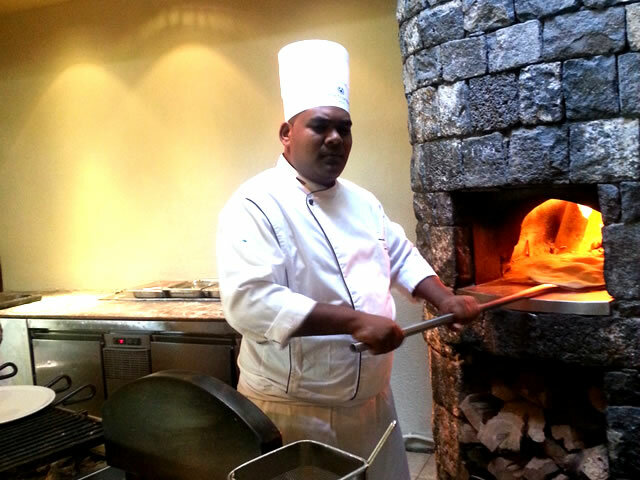 Iven is actually working as commis cook at Sugar beach hotel. He is 22 years old and has been in the profession for 5 years. 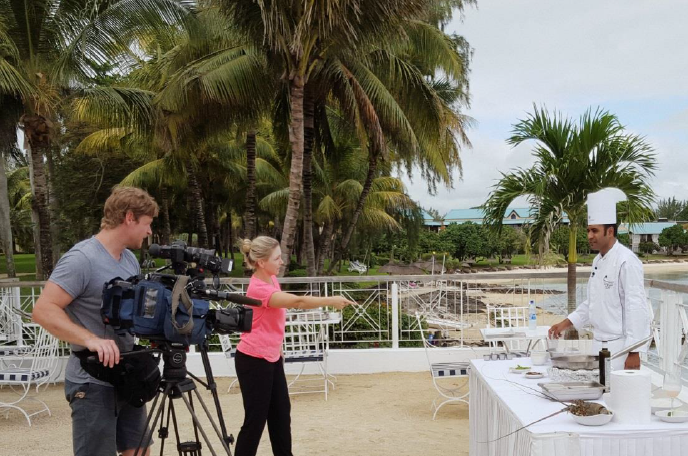 The competition is opened to all culinary school using French as means of training. EHSGD has now participated in this great competition for 11 years. In the past, the school has won 2 gold medal, 2 silver medal and 2 bronze medal. 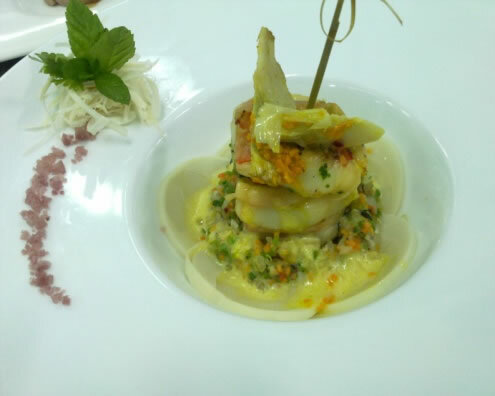 Iven will have four hours to present a main course with “coulibiac” and a dessert of “oeuf à la neige”. After an internal competition at EHSGD , he been selected for the final. He got prepared during 3 months with the help of the training officers. 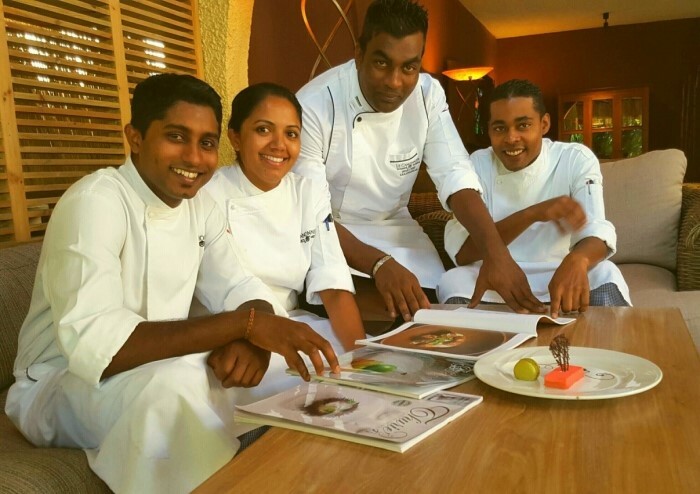 The Mauritius Chefs Association has great pleasure to collaborate financially in the participation of the young chef in this competition. We wish him all the best. Kailash Jeebun, 29 ans,marié, père de trois enfants, avec une carrière de 14 ans dans ledomaine de l’hôtellerie. Sous-chef à l’hôtel Le Canonnier et responsable au restaurant Le Navigator, je m'inspire de la culture culinaire traditionnelle. Je me base sur mes valeurs culinaires ancestrales pour développer mes plats aux touches locales. Grâce à mes multiples voyages dans différents pays, j’ai pu acquérir plus de connaissance internationale. 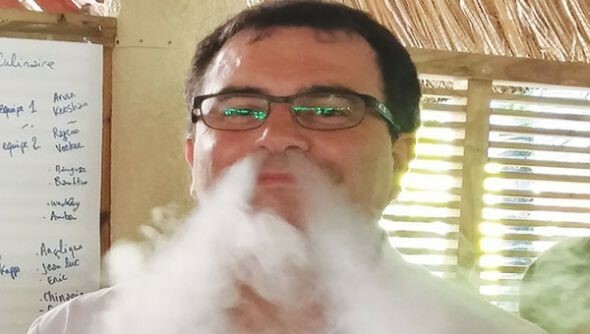 Maintenant, sous la houlette de mon chef exécutif, je ne rate pas une occasion de l’assister lors des évènements et développements culinaires.